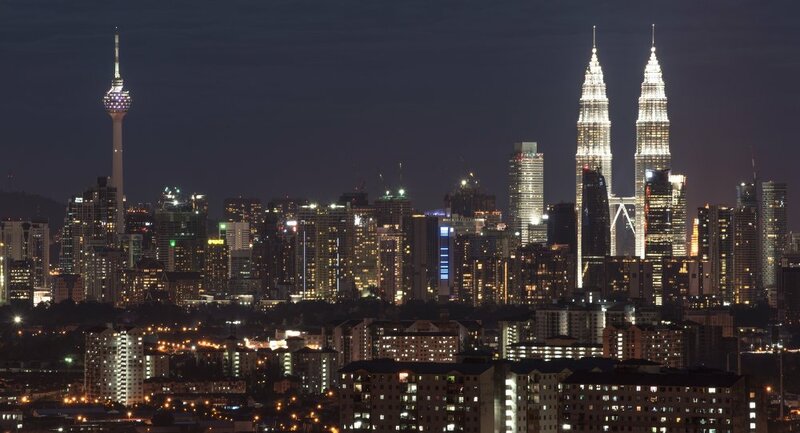 Malaysia's Prime Minister said Kuala Lumpur will keep a communication channel with Pyongyang open amid the investigation into the murder of Kim Jong-un's half-brother. MOSCOW (Sputnik) — Malaysia will keep a communication channel with North Korea open in order to have a chance to solve the current diplomatic crisis provoked by the alleged murder of the North Korean leader’s half-brother Kim Jong-nam, Malaysian Prime Minister Datuk Seri Najib Tun Razak said Wednesday. "At the moment [bilateral ties between the countries are] still on because it provides us with a channel. Because you need to have a channel to talk to them, to negotiate with them. In the meantime, we need to examine what is the need of the North Korean government. That is what we have to be sure of," the Prime Minister told reporters as quoted by The Star Online. Relations between Kuala Lumpur and Pyongyang have been tense since Kim Jong-nam was killed on February 13 at Kuala Lumpur International Airport. Highly toxic gas was smeared on his face as he was about to board a flight to Macau. Kim is believed to be killed by a VX nerve agent classified by the United Nations as a weapon of mass destruction. The scandal erupted after the North Korean ambassador to Kuala Lumpur said that the Malaysian government had "something to conceal" with respect to the death of the Korean national on February 13. 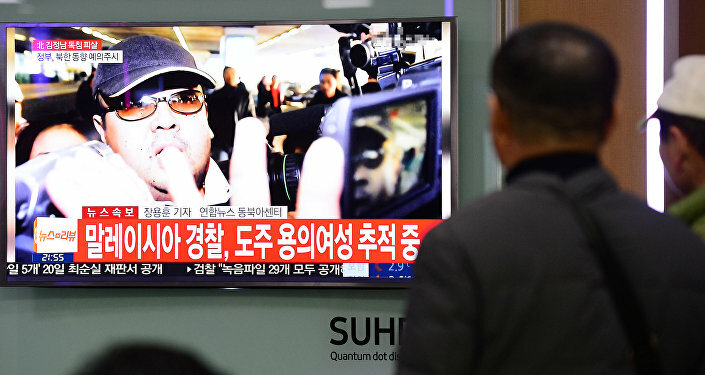 A number of foreign intelligence services have opined that Kim Jong-un could be involved in masterminding the murder of his half-brother, according to media reports. On Tuesday, Pyongyang temporarily banned Malaysian nationals from leaving North Korea until measures are taken to protect North Korean diplomats and nationals in Malaysia. Malaysia followed suit, issuing a directive that prohibits North Korean diplomatic staff from leaving the country. Following the murder of the North Korean leader’s half-brother, Malaysian police have detained several people, including a North Korean national, and the two states declared the others' respective ambassadors personae non grata. However, the Malaysian police have not yet confirmed that the victim was Kim Jong-nam and have no compelling evidence that North Korea is connected to the murder.